This weekend we have 4 open house showings – 2 on Saturday May 14th in Arlington and on the Southside and 2 on Sunday May 15th in St.Augustine and in Middleburg. Please come by and tour these beautiful home. There are wonderful agents available to assist you and answer any questions you may have. Updated 3 bedroom 1 bathroom block home with a huge, completely fenced in, backyard. Large living room and an open dining room. Plenty of closet space and a built in pantry. 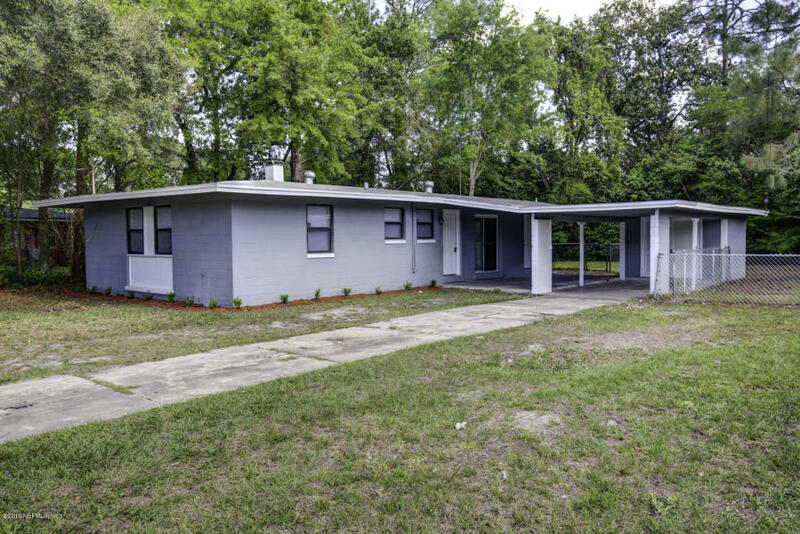 Comes with a bright florida room that leads you to the backyard. Freshly painted patio. Nearby is several hiking trails at the Jacksonville Arboretum and Gardens along with Tree Hill park. 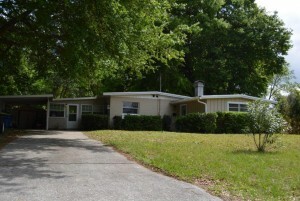 Close to the stadium and less than two miles from Jacksonville University. Contact Holli Recobs for more information! This is the perfect starter home!! 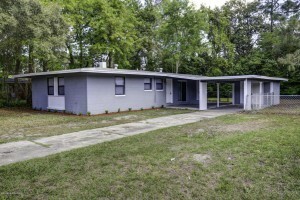 Completely renovated throughout. Block home with a nice size yard great for the kids or fur babies! This home is easy to maintain! New appliances, new flooring, new bathrooms, new kitchen, new fencing, everything is new! Beautiful trees surround the home that will give you a wonderful nature feel to relax! You will want to check this home out! Contact Kira Sikes! 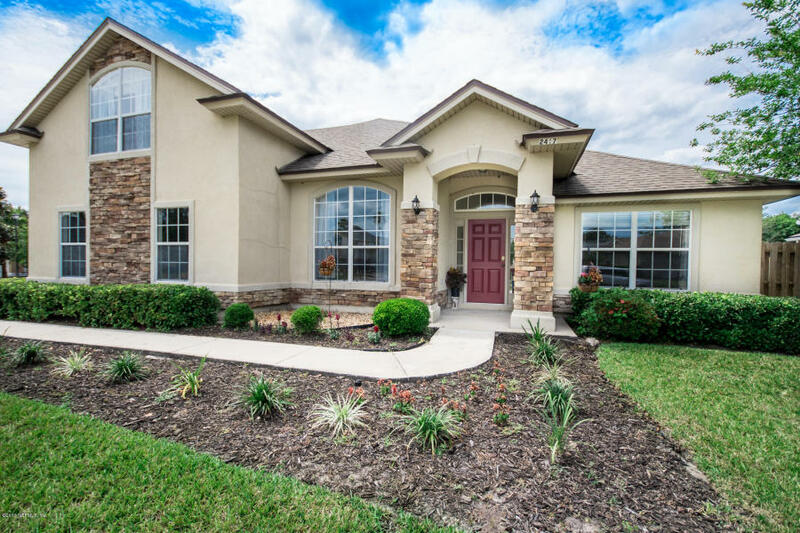 Beautiful 4/3 pool home in a semi secluded neighborhood in St Johns community w/low HOA fee. Bonus bedroom w/full bath above the garage. Formal dining room, bonus den/library/study, kitchen & great room/living room overlooking patio with in ground pool. Fenced backyard safe for children and pets. 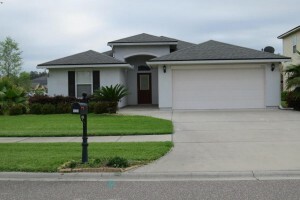 Very close to shopping, commuting, beaches, JAX, St. Augustine. Bring your buyer and meet Gabriella Marichal! OPEN HOUSE THIS SUNDAY 12-3! 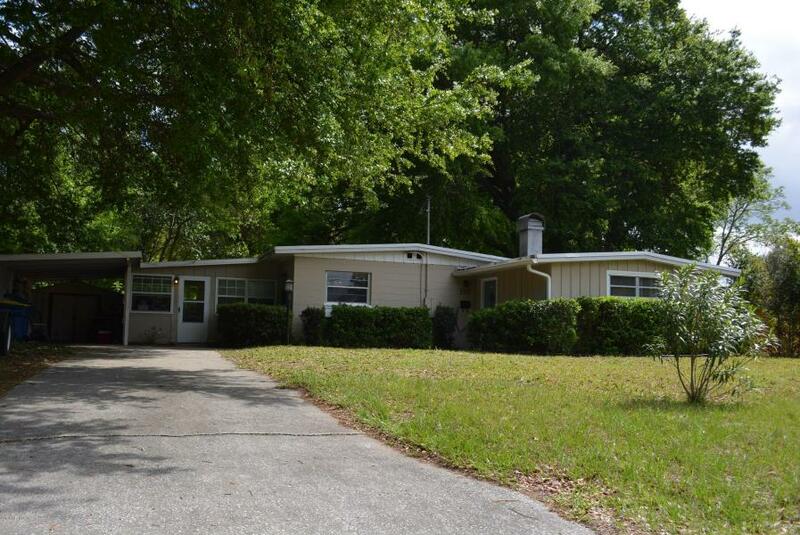 Don’t miss out on this beautiful well maintained 3 bedroom, 2 bath home on a large corner lot in Pine Ridge! This home built by Dream Finders, features a large upgraded kitchen with silestone counter tops, tile back splash, & black kitchen appliances in very good condition! The kitchen opens up to the large family/dining room combination, & breakfast room. New carpet in living/dining room, with large tile in all wet areas. The master suite includes a glamour bath with separate shower, his/her sinks, & a large walk in closet. Enjoy the Florida spring & summer evenings out on the screened in covered patio, that also includes a pull down screen for privacy. Home also includes blinds, sprinkler system, shelving in garage w/ pull down attic stairs, & full gutters! Another added bonus, all the community amenities are within walking distance of the home! Contact Ashley Wilkinson!